Found 4 file extension associations related to iBooks for iOS and 3 file formats developed specifically for use with iBooks for iOS. Why ePUB format is better than PDF for iBooks - Convert PDFs to ePUB publications on Mac. 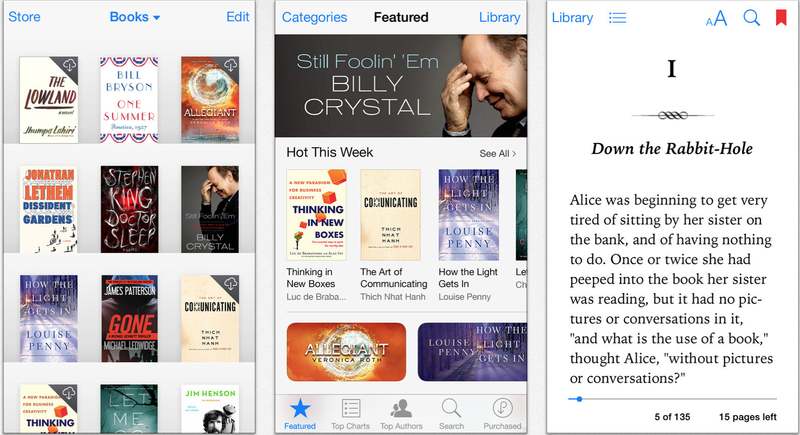 How to import ePub ebook to iPhone - Import ePub ebooks via e-mail or with iTunes. If you need more information please contact the developers of iBooks for iOS (Apple, Inc.), or check out their product website.